Although Benzie County’s St. Ambrose Cellars primary focus is on honey-based meads, they also produce a line of grape wines that can’t be ignored. 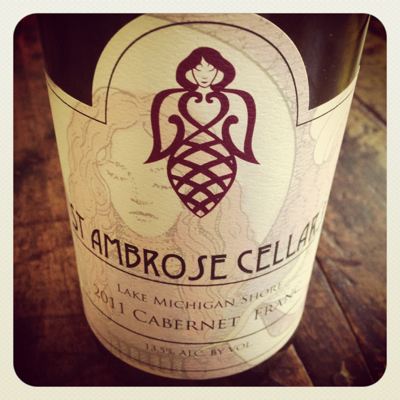 One in particular, the St. Ambrose Cellars 2011 Cabernet Franc, is a delicious, varietal-correct wine, made from grapes grown in the Lake Michigan Shore Appellation. 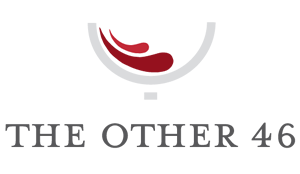 Earthy and rich, the medium-bodied palate offers plenty to like for the franc lover. On first swirl, spicy aromas of dark plum, cedar and oak. Later in the evening, the wine showed more fruit, considerably less oak and a hint of old leather. On the palate, layers of dark fruit, especially black cherry and blackberry. I enjoyed this on its own, but believe it’s an even better wine with food. At $24 retail, I recommend you pick up a few bottles before it’s gone.